How much business are you losing to hospitals because your prospective patients don’t know you exist and believe the hospital is their only option for urgent care? If you are like many urgent care centers, you deliver excellent urgent care with compassionate, experienced and well-qualified providers – all in a more personalized and considerably more convenient environment. 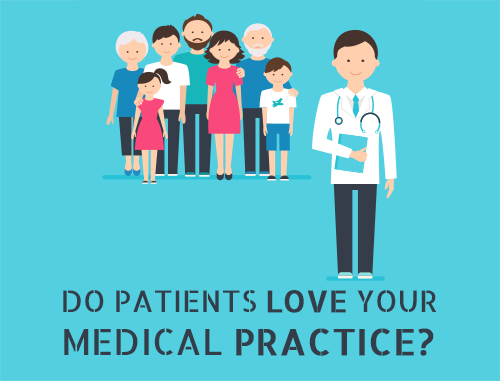 If patients knew that they could run to you with their urgent healthcare problems and be seen by a caring doctor in about 30 to 40 minutes, they would surely choose you over the typical two to three hours waiting in a crowded ER or waiting weeks to see their regular doctor. In addition, urgent care and walk-in practices need to differentiate beyond just being about immediate care. That means looking at niches such as wellness, Workers’ Compensation, onsite labs, weight loss programs, medspas and other ancillary services. 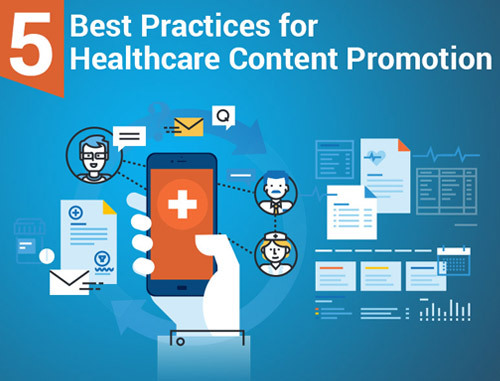 By using the best urgent care marketing strategies, Practice Builders can create a brand that wraps around all services and helps connect patients with services they need. If people knew that your urgent care center provides for most of their family healthcare needs in one place, they would choose you instead of running all over town from one specialist to another. 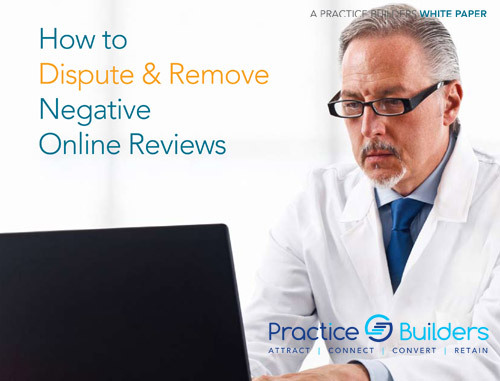 So how do you become more visible to these patients? Fortunately, attracting and engaging patients is our specialty. 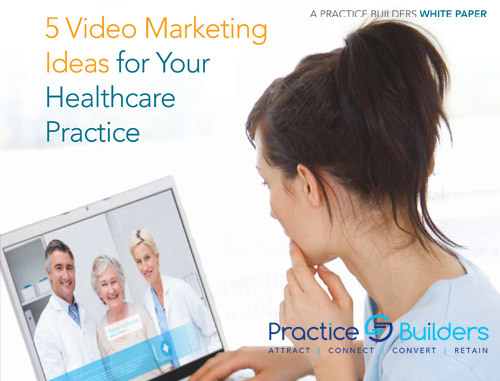 It all begins with a customized marketing plan for your practice. The plan will include everything that you need to grow your business and become more profitable. 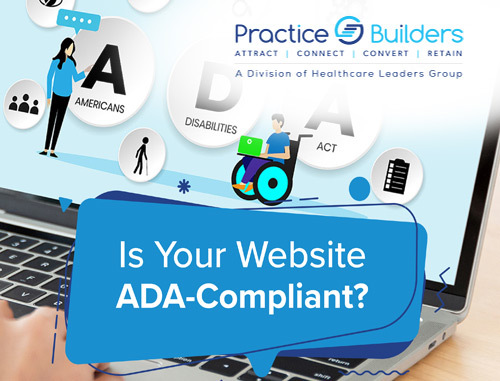 We will look at all aspects of your business and will provide you with the solutions you need to grow your patient base and enhance your reputation and visibility in the community. These solutions range anywhere from traditional marketing (e.g. branding, brochures, print advertising) up to online marketing (websites, SEO, social media management, online reputation management). Whichever you choose, you’ll get valuable marketing education and private consultations. Plus, you’ll walk away with a fully customized, step-by-step marketing plan to help you improve your profitability and achieve your growth goals. 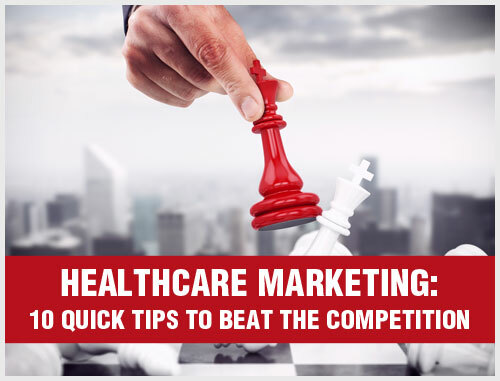 Please contact us for your complimentary marketing consultation for your urgent care practice by filling out the form on the right or by calling 855.898.2710. Act now to get your fair share of the market!